Recently, Global Auto Repair, has relocated it’s auto repair shop from Goodyear to Tolleson, roughly 8-10 miles away from it’s long time location in Goodyear Arizona. 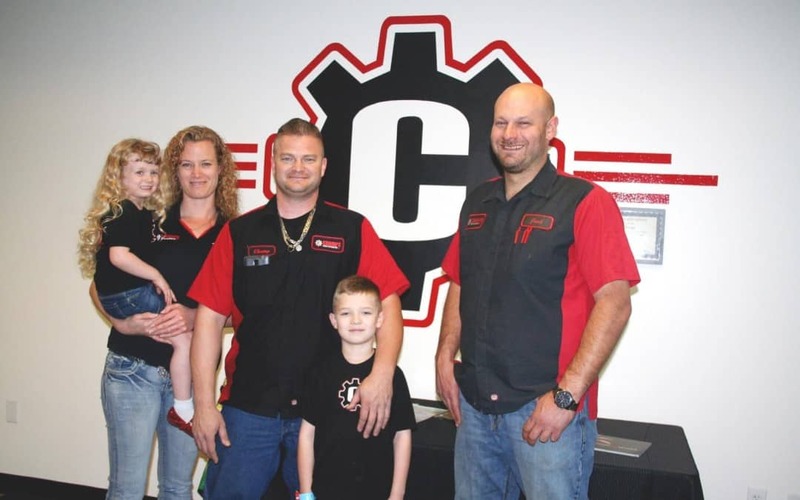 When a shop that’s been around as long as they have, decides to move it’s location, we get why some customers might be bummed, after all, you’ve been going to the same location for years and it was a huge benefit to have your mechanic 2 minutes away. For those customers who may not want to drive the extra miles, Champs Family Automotive is offering a 15% discount for all new Global Auto customers to bring their vehicles in and experience our auto repair and maintenance services. These are just a few reasons why you should give our shops a shot. But don’t take our word for it, come in and see for yourself. Even if you don’t have a repair issue or need maintenance right now, stop in and say hi. We guarantee you’ll love what we have to offer.